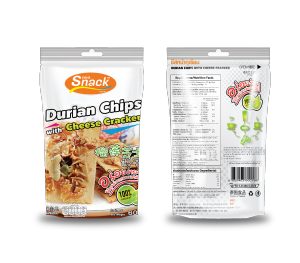 Viva Food and Products co., ltd.
A surprisingly delicious durian cheese with cashew nuts, raisins and crunchy cereals which will make your mouth water. 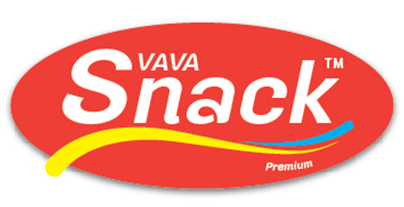 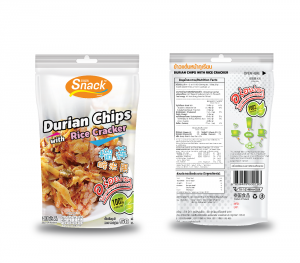 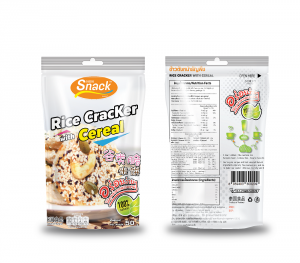 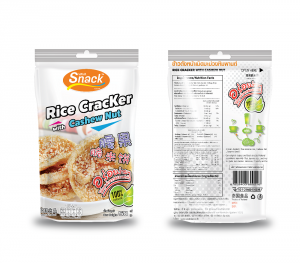 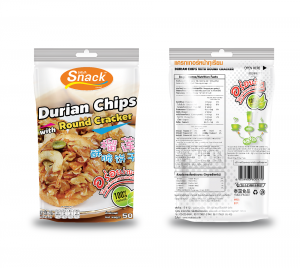 A convenient Thai snack which is individually wrapped inside to preserve the awesome taste. Highly recommended No MSG. 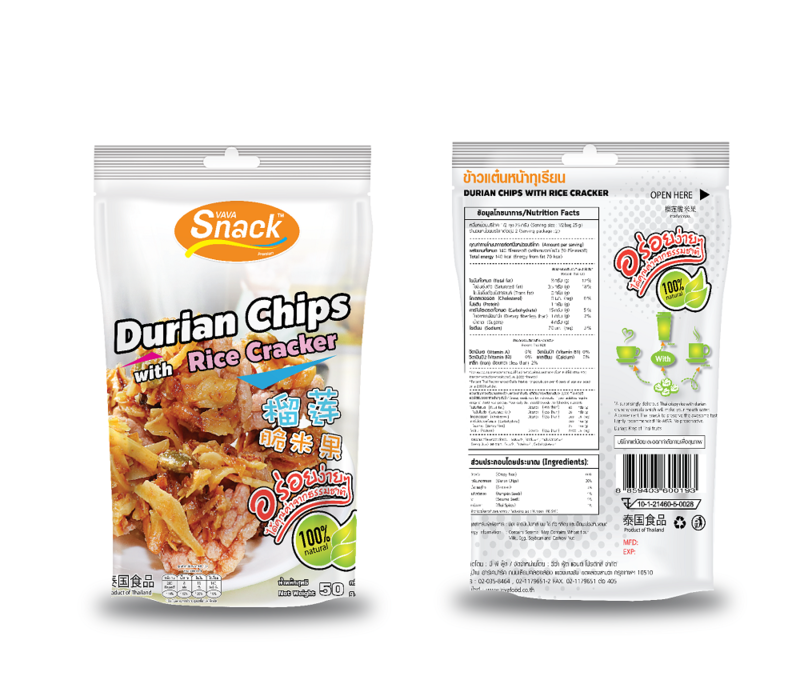 No preservative. 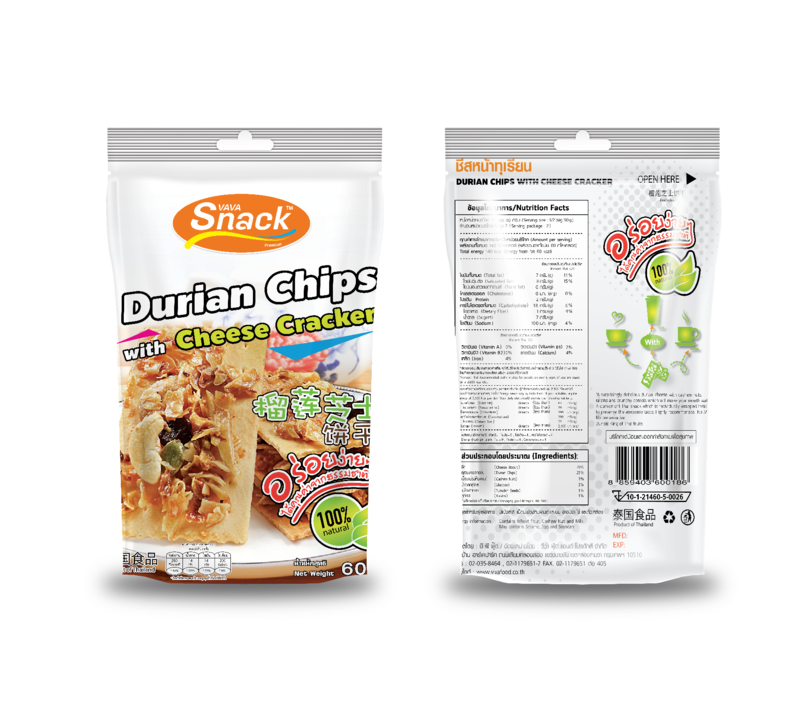 Durian King of Thai fruits.